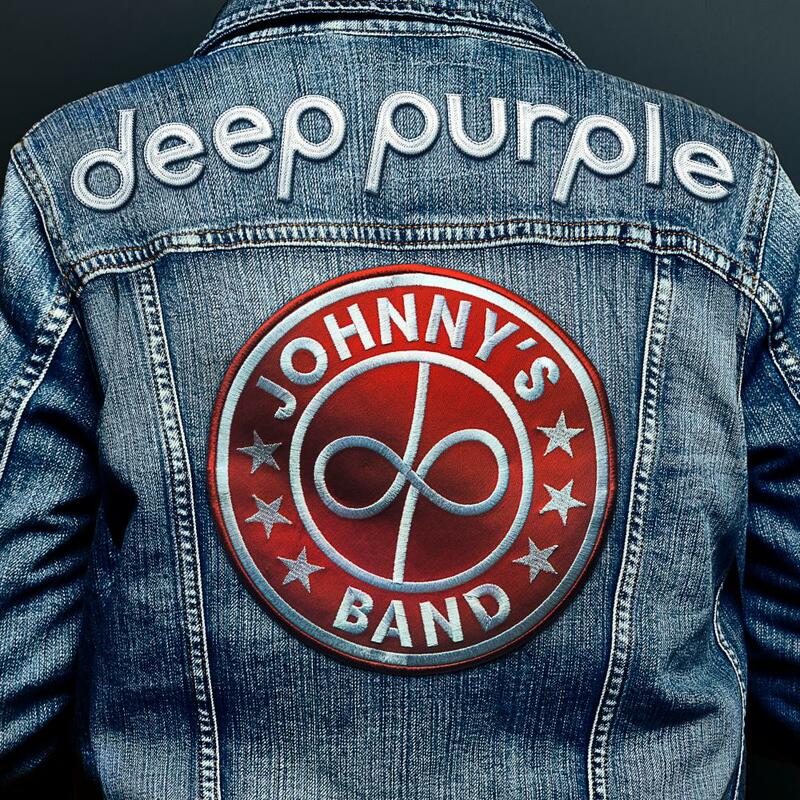 “Johnny’s Band” is the third single from the success album “inFinite”, following “Time For Bedlam” and “All I Got Is You”. The song is an affectionate portrait of a fictional band that quickly gain success and enjoy every side that comes with it. As often happens, Johnny’s Band can´t help but lose it, and break up, only to find out later that the pleasure still to be performing live is all that matters, even when the hype, the success and the glory have long vanished. As special bonus treats, the single includes 4 previously unreleased songs. Starting with the rehearsal recording by no other than Roger Glover, the “In & Out Jam” gives fans a glimpse behind the scenes of the album recordings. On top, the EP is peppered with three amazing and previously unreleased live versions. “Strange Kind Of Woman”, “The Mule” and “Hell To Pay” were recorded on the successful “NOW What? !” world tour in Gaevle, Sweden on August 10th, 2013 and are, just like the rehearsal recording, only available on this EP.